Early in 2018 Queensland’s population hit five million and it’s expected to continue increasing to 7.3 million by 2036, according to the state government statistician’s office. This impressive growth has reportedly been driven by rising levels of interstate migration from NSW in particular. Queensland’s population increase is fantastic for its growing economy and lifestyle, but also for its property market. 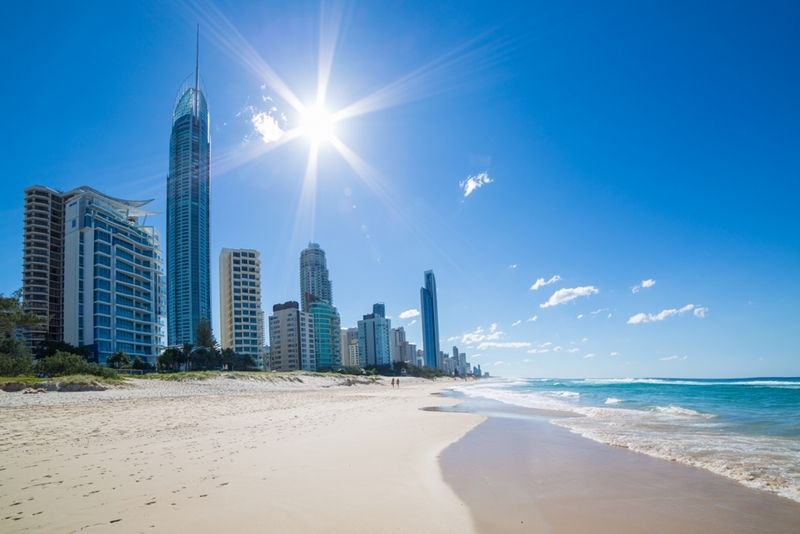 In fact, despite the doom and gloom for markets elsewhere, Queensland and the Gold Coast’s property markets are amongst the best performing in the country. 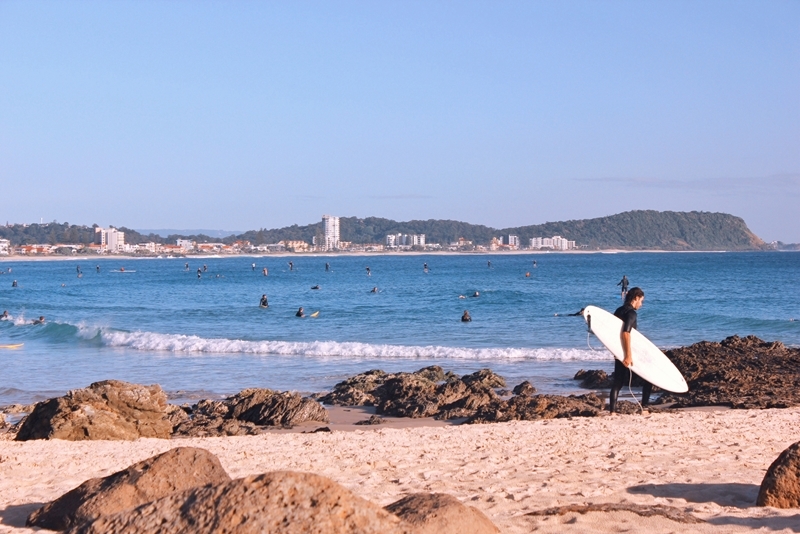 The Gold Coast is home to one of Australia’s fastest growing property markets. There are countless suburbs throughout the Gold Coast and Surfers Paradise experiencing similar value increases, showing the impressive strength of the entire market in the region. What’s more, property in the Gold Coast and surrounding areas is still relatively affordable despite the growth it’s experiencing. In fact. the three top performing suburbs above have median property prices of between $570,000 and $810,000 only. This affordability could explain rising levels of interstate migration from NSW, where prices are almost double Queensland’s on average. The lifestyle and affordability on offer throughout the Gold Coast has been driving population growth. Property investors in Queensland are having a particularly good run, with both capital gains and rental growth picking up in 2018. In fact, demand in the state has increased by 3.7 per cent over the past year, and over 20,000 new properties have been added to the rental market, REIQ data shows. As of September the Gold Coast has seen an incredibly low vacancy rate of just 1.7 per cent, with median rents of all property types except for one bedroom units trending upward. Despite the tight conditions property managers in the area generally view the market as stable – perfect for new investors or seasoned pros. If you’re considering buying in one of Australia’s fastest growing markets, whether you’re looking for a home or investment property, get in touch with the team at Ray White Surfers Paradise to get the ball rolling.